The removal of remains, bloodborne pathogens, or animal carcasses is often an emotionally taxing experience for our customer to observe. We promise to make the situation as painless as possible by performing a professional, efficient and caring service for our communities here in Stockton. We operate a 24-hour emergency call-line for private and commercial property owners, so when disaster strikes you know, you can reach us right away. After a brief discussion, we can send trained and certified technicians to your property to safely remove and dispose of biohazard substances. 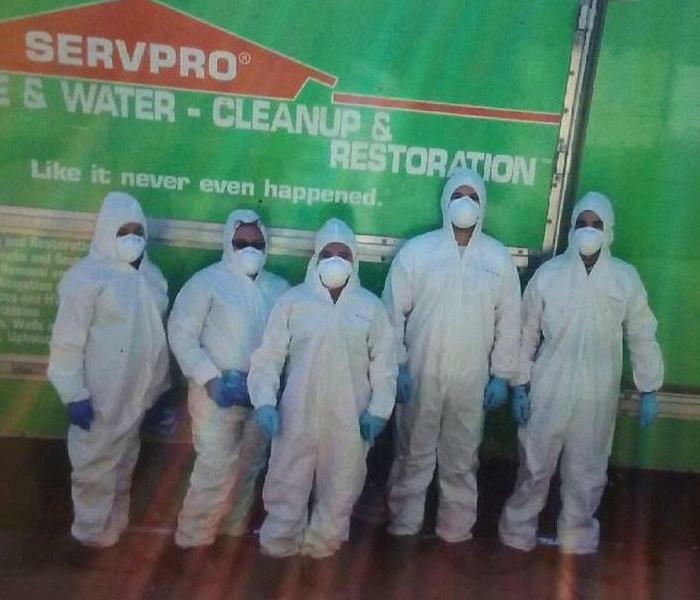 SERVPRO of Stockton is one of the few restoration agencies to hold a California HAZMAT certificate and license for the safe removal of biohazardous substances. From the removal of raccoon urinal in the attic to cleanup of major sewer-line backups, we can do it quickly and efficiently. 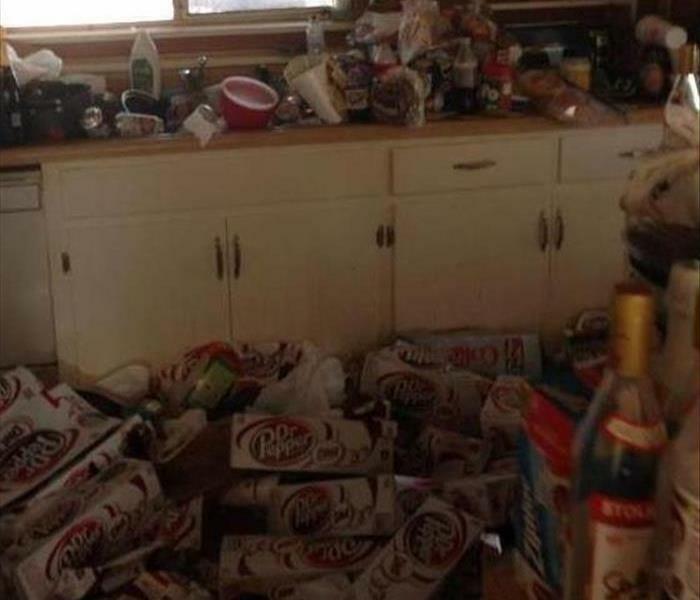 We always dispose of waste responsibly in line with EPA guidelines and federal laws. What makes us stand out is our caring, discrete and professional attitude when working with a customer who has experienced a personal loss or tragedy. Contact us today for the removal of biohazard substances by a certified professional. We remove and dispose of bodily fluids, tissue and other potentially pathogenic substances resulting from accident, trauma, crime or death. Trained SERVPRO of Stockton Professionals clean, disinfect and deodorize the structure.